Welcome! 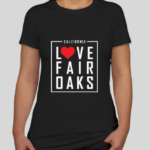 Feel free to pitch a topic related to Fair Oaks. 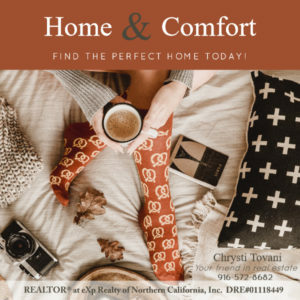 We're always looking for posts that highlight local businesses, events, and lifestyle of Fair Oaks, California. Send it to us here. Please provide a short personal or professional bio to give us an idea of who you are. Our available topics for guest posts are events, entertainment, lifestyle, outdoors, restaurants, and shopping. Photographers - Do you have a model release?